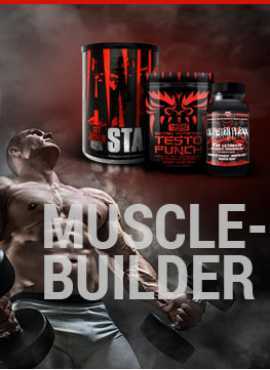 Premium athlete formula featuring Glucosamine and Chondroitin to help build and strengthen cartilage and cushion joints in order to help body builders achieve peak performance. 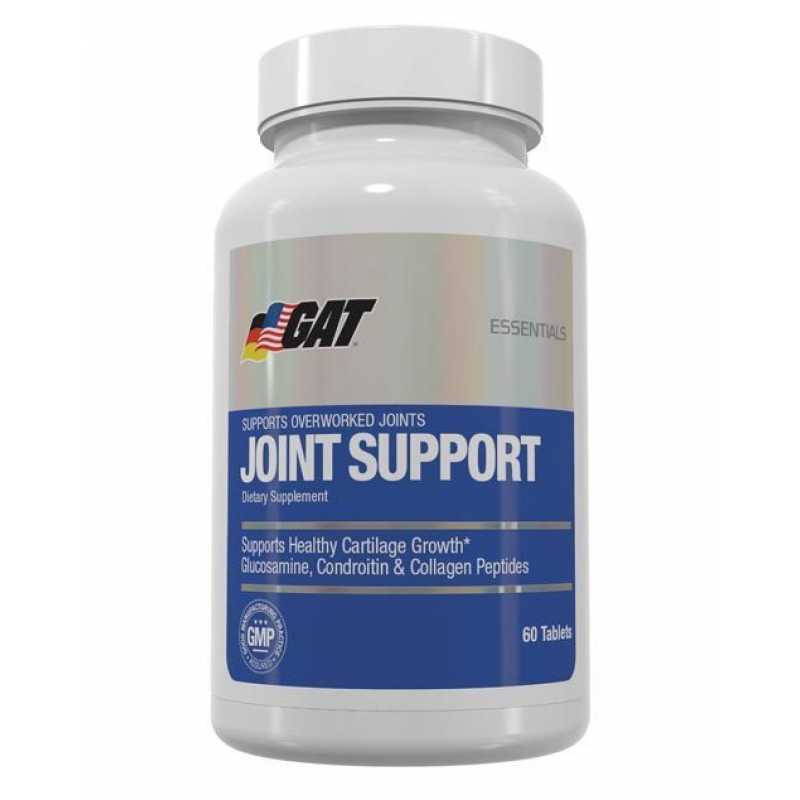 includes Collagen peptides plus other lubricating ingredients shown to improve joint and bone health. 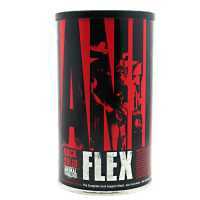 Universal Nutrition Animal FlexUnlike other joint health supplements, you only need to take a single..